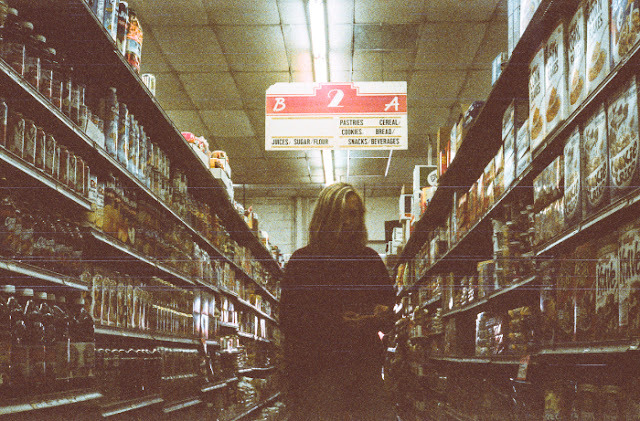 Producing quite possibly one of my favourite EP of the year so far, The Japanese House returns today with her debut's follow up in fine style. Still working with George Daniel and Matthew Healy, Clean is the first taste of her forthcoming new release and sees her maturing sound blossom with an undying love for minimalistic art forms. With its subtle electronic beeps and twinkling synth note layers the intimacy remains from her previous work yet there seems to be a bigger vision here. Coupled with her afflicting vocal talents and excelling use of space maximising its emotional impact, Clean continues to instill a confidence that Amber Bain might just be one of this year's hottest new talents. Take a listen for yourself below. Clean is taken from The Japanese House's forthcoming second EP of the same name due for release November 6th through Dirty Hit Records. You can Pre-Order the vinyl here.